In early 2017, we brought your attention to a growing trend with the minimum wage: With no activity at the federal level, many state and local agencies were issuing their own updated rates. Advancing this movement even further, there’s been a major development at the company level, too. On Tuesday, October 2, Amazon announced it’s raising the minimum wage for U.S. employees to $15/hour. The minimum wage increase will affect over 250,000 Amazon employees – including part-time and temporary employees – as well as 100,000 seasonal employees. This news from Amazon marks an important milestone with minimum wage. What other businesses will follow suit, especially those with a higher proportion of low-paid workers? Already this year, Target raised the minimum wage for new hires to $12/hour in September, with plans to raise it to $15 by the end of 2020. Walmart, the largest private-sector employer in the U.S. with more than 1 million workers, bumped up its minimum wage to $11 in February. With Amazon setting a precedent with this increase – and issuing a challenge for other large employers to do the same – we’ll be keeping a close eye on how this further impacts the minimum wage landscape. Not only do most states have a higher minimum wage than the federal rate, but a third of those states have minimum wages close to or above $10. The last increase to the federal minimum wage, which raised the rate to $7.25, took effect in July 2009. In the absence of any movement at the federal level for nearly nine years, more than 60 percent of states have bumped up their minimum wages. Not only do most states have a higher minimum wage than the federal rate, but a third of those states have minimum wages close to or above $10. 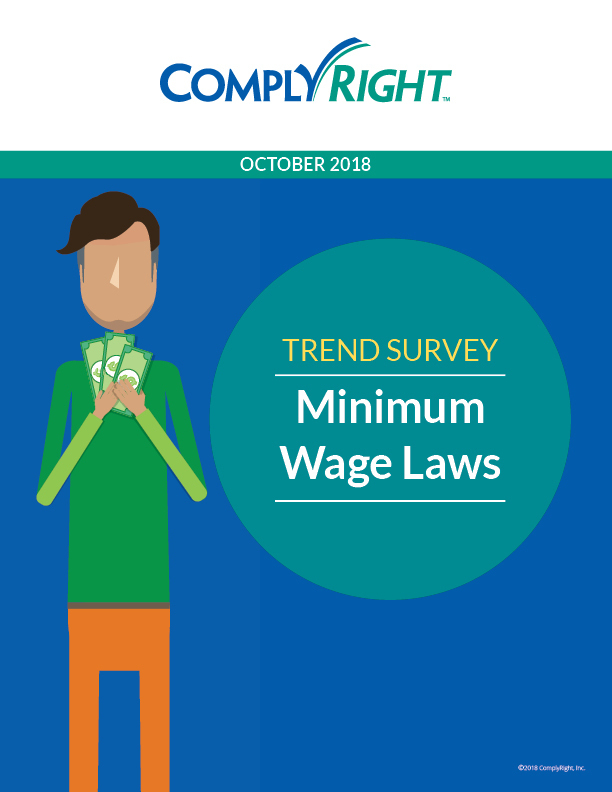 With the state-level minimum wage momentum showing no signs of slowing down, employers should continue to tune into what’s happening in their own backyards — and plan to comply with the necessary postings as changes occur. 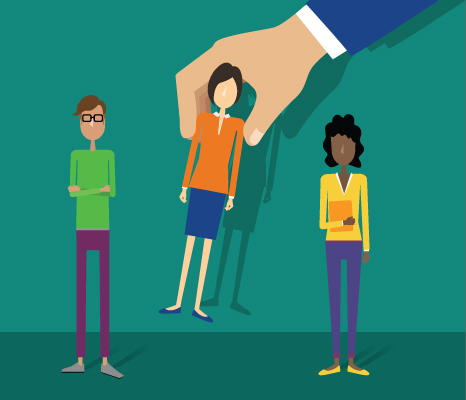 Depending on the state, these minimum wage changes require new or updated workplace postings. Remember, too: States aren’t the only players on the minimum wage front. More cities and counties are issuing local-level minimum wage requirements. There are about 20 cities and counties that currently have wages above the $7.25 federal minimum, including major urban centers like New York City, San Francisco, Seattle and Chicago. When the minimum wage varies at the federal, state or local level, you must pay the highest rate. This is a requirement under the Fair Labor Standards Act (FLSA), which must be followed to the letter of the law. You must display local minimum wage postings in addition to mandatory federal and state postings. Even if the rates conflict, you must include all related postings in your workplace posting center. We can help you keep up with minimum wage changes and related postings. First, check out the handy Minimum Wage Monitor. It provides a historical view of wage changes over the years, along with an interactive view of minimum wage regulations per state. You can find out the exact increases for the states, counties and cities in which you conduct business. Then head over to PosterTracker.com. There, you can audit your current labor law postings for free to see if they are out of date, and explore options for maintaining compliance with all federal, state and local posting regulations. Does No Change to the Federal Minimum Wage Really Matter?